As the popularity of cannabidiol or CBD, as an alternative medicine skyrocket, scientists are taking notice. They are now researching exactly how it rebalances the body from the inside out. 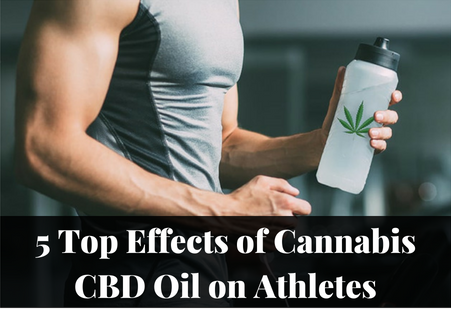 Around the world, athletes are but one group of people taking advantage of the health benefits it offers, but more and more, the consensus is growing that CBD enhances sports performance. It seems every fitness fanatic is turning to CBD these days, both to get an added pre-workout boost and to recover post-workout faster. What is more, some evidence exists to suggest that CBD can actually help prevent long-term damage from low-impact activities, such as joint degeneration over time from running. How is this possible, and is it even true? Cannabidiol is but one of many cannabinoids found in cannabis plants, and it is simply abundant. Tetrahydrocannabinol, or THC, is another, the famous psychoactive molecule known for making users “high.” Unlike THC, however, CBD is non-psychoactive and does not make anybody stoned. For this reason, CBD is suitable for children and pets. All plant cannabinoids work with the body’s own endocannabinoid system. They work together in harmony. The endocannabinoid system contains hundreds of CB1 and CB2 receptors all over the body, which only natural cannabinoids can activate, including plant-based phytocannabinoids, such as THC and CBD. CB1 receptors control brain and nerve function, while CB2 receptors regulate the immune system. Unlike THC, however, CBD does not bind to those receptors directly. 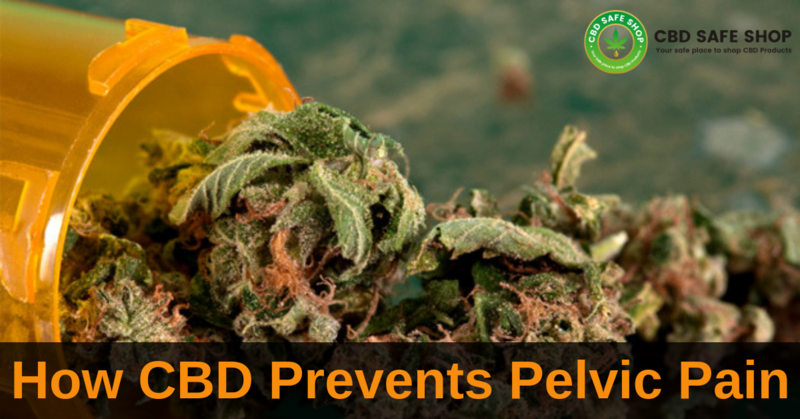 Instead, researchers believe that CBD has an inhibitory effect on them. Because CBD stimulates the endocannabinoid system indirectly, as opposed to the direct approach of THC, it encourages the body to return to a state of perfect external and internal homeostasis. In all honesty, research into the effects of cannabidiol on athletic performance is still in its preliminary stages. More study is crucial, and in this field specifically, to conclude with any certainty how CBD affects athletes in particular. Today, we only have correlations, assumptions, and mounds of anecdotal evidence. Despite no robust clinical trials, athletes are already using it pre- and post-workout. Why? The body produces hormones through its adrenal glands. They are responsible for all hormones, from adrenalin to cortisol, aldosterone, and all the others. Hormones are vital for regulating crucial functions, such as the immune system, metabolism, and blood pressure. When exercising, the whole body works much harder than it would when relaxed, and this is true of the adrenal system, as well. When training, the adrenal glands work harder than usual. Because they are responsible for regulating how the body responds to physical stressors, including exercise, they release more hormones into the bloodstream, most especially the hormone cortisol, the production of which goes into overdrive during exercise. The Department of Neuropsychiatry and Medical Psychology at the University of Sao Paulo in Brazil conducted a small study recently. The research team found CBD helping to slow the secretion of cortisol, thereby lowing the total amount of cortisol in the bloodstream. Athletes using CBD oil will not have as much cortisol running wild in their blood as those who do not use it. More research is underway. Inflammation can have dire consequences on health and physical activity. The Laboratory for Integrative Neuroscience at the National Institutes of Health conducted a study that found CBD with significant anti-inflammatory properties. 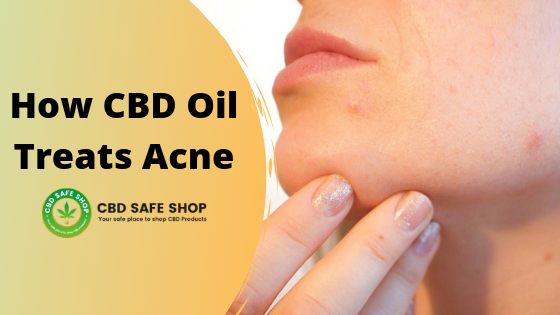 By targeting specific receptors, the study’s findings suggest that CBD has the ability to inhibit inflammatory responses. According to the study’s authors, “We report that circulatory and spinal administration of cannabidiol, or CBD, a major non-psychoactive component of marijuana, and its modified derivatives, significantly suppress chronic inflammatory and neuropathic pain without causing apparent analgesic tolerance in rodents.” This is promising news. With more research, athletes could even ditch prescription painkillers. Although these studies analyzed the effects of CBD in mice and not people, it does indicate that CBD, if taken topically, smoked or even injected, has definite anti-inflammatory value. This research is extremely interesting. It could change the future of post-workout recovery and even related studies. This is especially true considering that topical CBD creams are already widely used by athletes. The pain goes hand in hand with post-workout recovery. All sportspeople know pain, and they endure its severity on a frequent basis. If left untreated, pain can prevent athletes from moving at all, endangering their careers in the process. In comparison to dangerous pain pills, athletes could benefit immensely from having some CBD nearby. 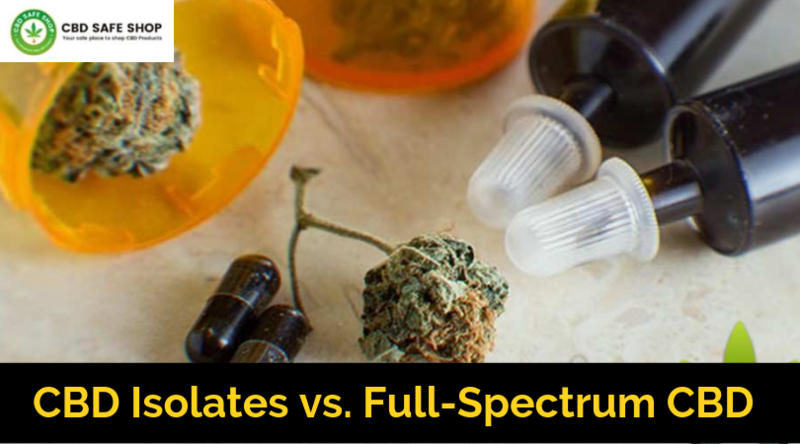 CBD is more affordable than prescription opioids. It is also risk-free, as it has no side effects. Building on studies delving into the effects of CBD on inflammation, researchers are now also saying that it is hugely effective at reducing all types of pain. It both inflammation studies mentioned above, researchers note CBD’s ability to lower neuropathic and chronic pain. It also helps athletes to continue with their training. 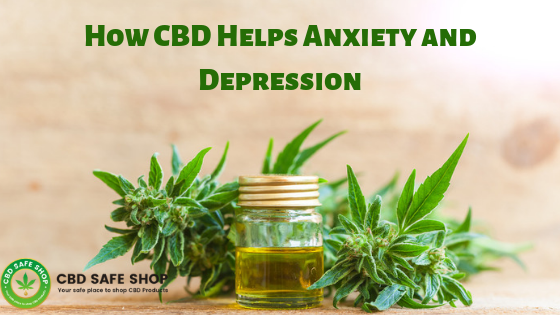 Already, much evidence exists to suggest that CBD is extremely efficient at providing relief from anxiety. How would this help athletes, though? Like everybody else, athletes get anxious sometimes too, often before competitions, if they injure themselves, or if they feel insecure occasionally around other athletes. There is a huge need in sports to find out just how CBD’s anti-anxiety effects can help them. Today’s literature proves that CBD can reduce anxiety, most especially for those suffering from social anxiety issues. One study also found CBD reducing the severity and frequency of fear memories, one of the main challenges in treating post-traumatic stress disorder, and well as lowering performance-related anxiety among those giving public speeches. There is no doubt that athletes can benefit hugely too. The Polish Academy of Sciences conducted a very interesting animal study. The research group found a tentative link between weight management, the endocannabinoid system, and CBD. According to their study, which administered CBD to rats in a laboratory, CBD is able to help regulate weight gain. How exactly it does this requires further investigation. The Polish scientists believe it is likely because of the role that the endocannabinoid system plays managing weight, particularly the CB2 receptor, which regulates the immune system and keeps all systems functioning. However, this compelling relationship, although promising, remains untested in humans. Despite this, athletes are using CBD already to manipulate their weight. 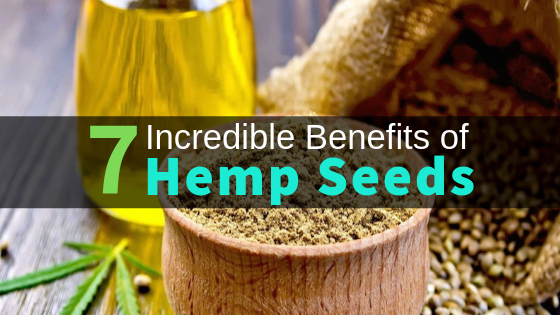 The benefits of CBD are many. For athletes, however, they are immense. As is obvious, the future of CBD research is very bright indeed. In a just a few years, and with a just a little more study, we could see most products for post-workout recovery loaded with CBD, as well as pre-workout products touting the energizing effects of CBD on their labels. You can find CBD oil online to stock up your medicine cabinet.